 Eagles Live Podcast: A Must-Win Game To Open NFC East? On a short week the Eagles must find a way to beat New York on Thursday night and end a two-game losing streak. We go inside the locker room to talk to the players and we hear from head coach Doug Pederson in his exclusive one-on-one interview as the Eagles prepare to renew a rivalry that started in 1933. Tune in NOW!